There’s a reason “Generations Farming Together” is our motto. 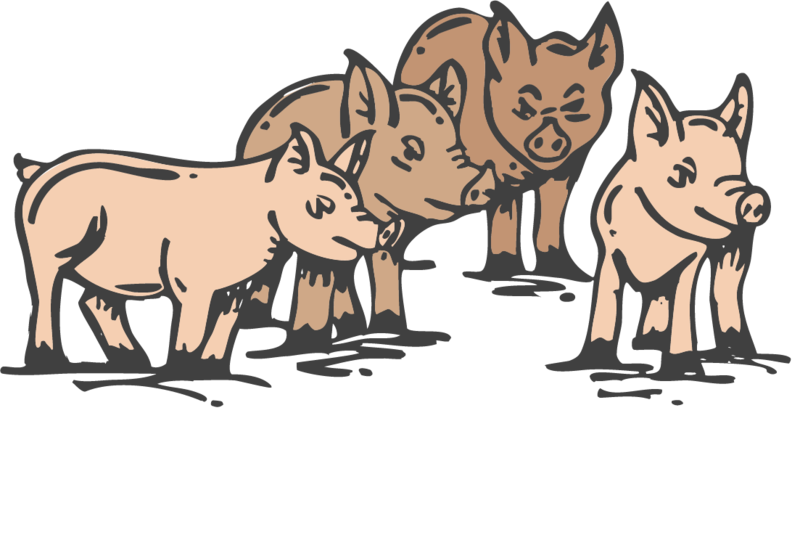 Get to know the Becker family behind LB Pork. This encompasses all aspects of animal well-being, including: proper housing, management, nutrition, disease prevention and treatment, responsible care, and humane handling. Access info, current prices, and policies, or contact us with any questions. Have questions? Contact our office for more information.